The two houses are striking with their contrasting, modern appearance. A symmetrical, clear look combined with a playful, detailed architecture makes the whole look timeless and light. The property is enclosed by a curvy wall, which creates a private, quiet atmosphere in the shared interior courtyard. It houses areas for relaxing and playing as well as a number of bicycle stands for the residents. The house at No. 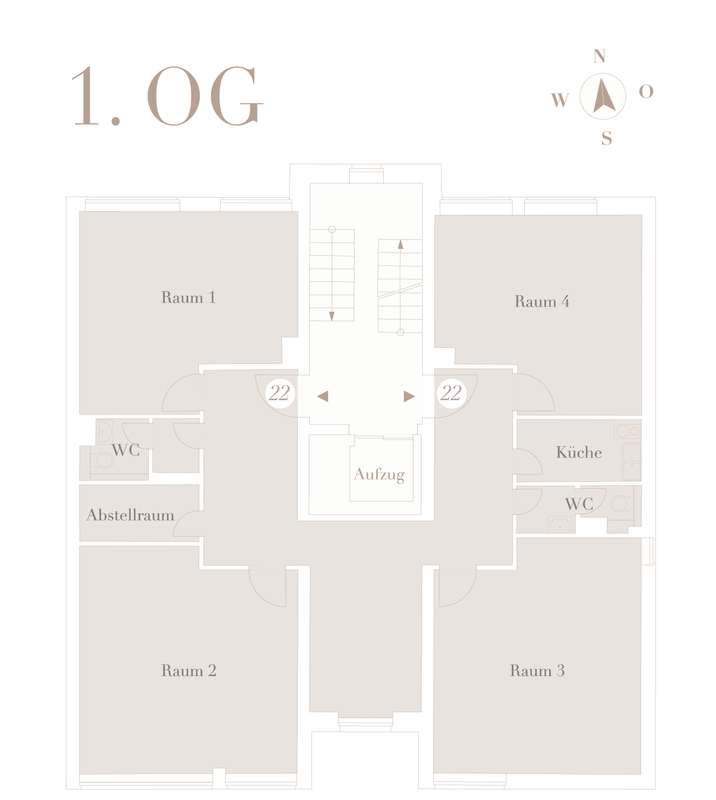 31 can be accessed via the entrance in the courtyard and consists of five floors. The building at No. 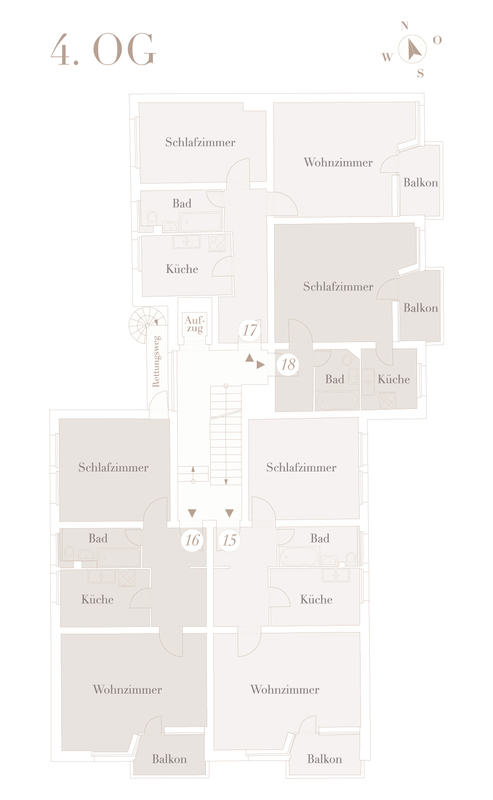 31a has nine floors for living and working and is accessed from the quiet Düsseldorfer Straße. Both houses have an elevator and a full basement. 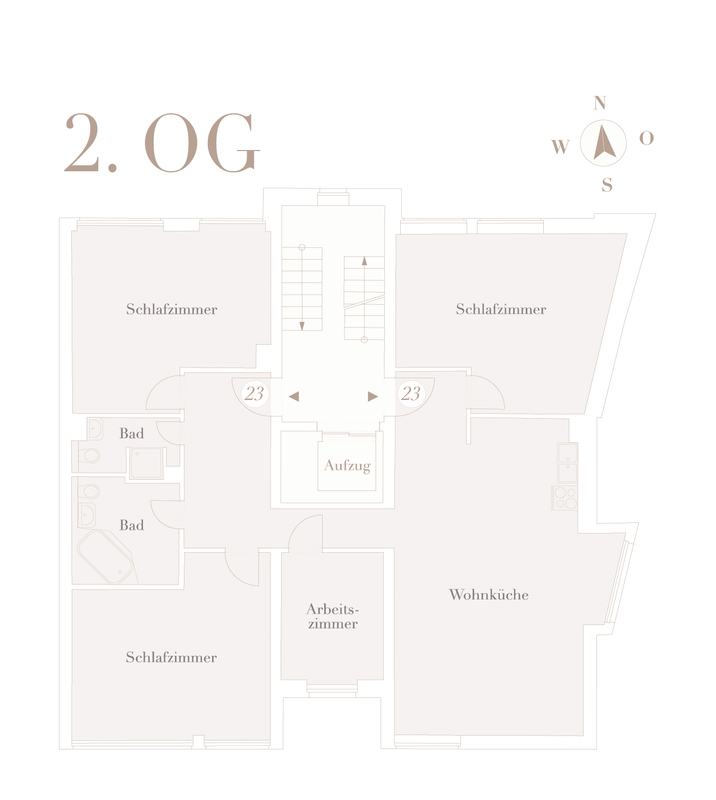 There is underground parking with 12 spaces under the house at 31a and under the courtyard. The light cream colours and wooden elements in the staircases create an inviting atmosphere. 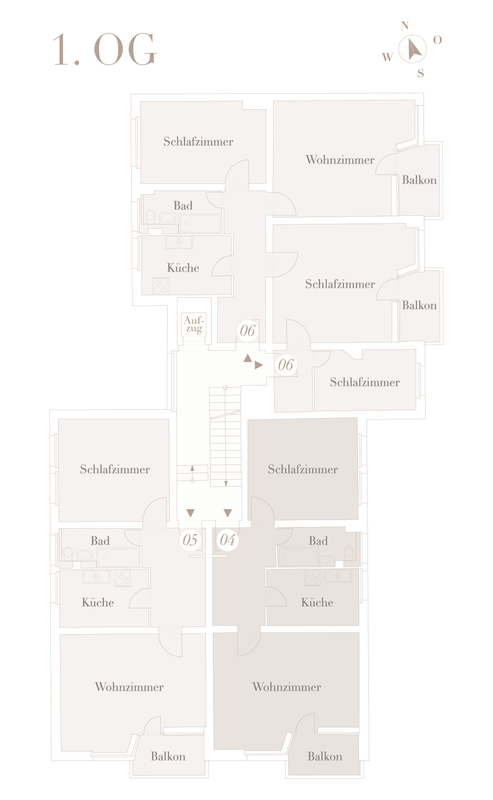 The layout of the building on Düsseldorfer Straße 31 will be redesigned: the 5th floor and a new floor (6th floor) will be remodelled*. In terms of architecture, the elements of the existing facade will flow into the new floors and the future height of the building will work with the neighbouring building. The condominium community is segmented into subsections. The overall very well-kept property provides 32 free and rented residential and commercial units of different sizes and layouts. A condominium in the globe is a home or an attractive capital investment in a special surrounding and exclusive company. * Dependent on government permits. The buyer of the attic will be responsible for the implementation. 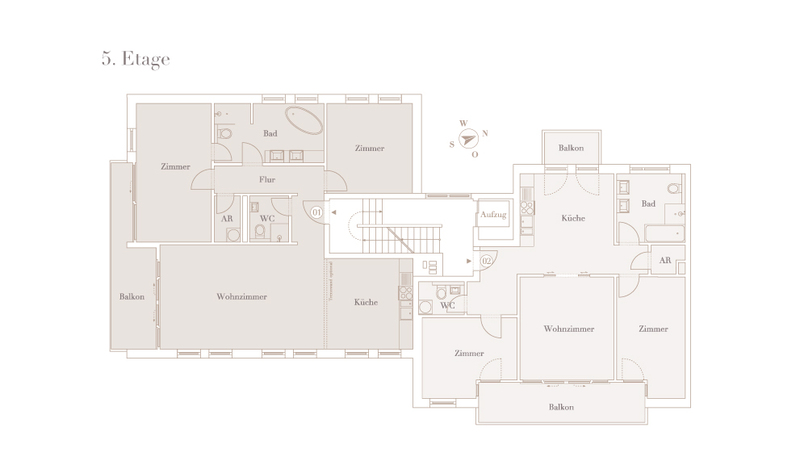 The brokerage fee of 7.14% on the purchase price incl. VAT is payable upon the notarized purchase contract and has to be paid by the purchaser to Vandenberg Immoconsult GmbH. South of the Kurfürstendamm between Olivaer Platz and Preußenpark, we find the globe at the corner of Düsseldorfer Straße and Konstanzer Straße in the centre of City West. The Charlottenburg-Wilmersdorf district has picked up momentum in the last five years and managed to preserve the old charm of Berlin West and make room for new developments. This has generated a renaissance of the district as a residential and work location without sacrificing its specific character. The fusion of old and new gives the district a new look, but allows the original image to shine through. Customers of KaDeWe also like to visit Bikini Berlin and the famous department store on the Tauentzien also profits from a new clientele in other directions. New restaurants with extraordinary ambience or modern food trends provide an alternative to the more traditional establishments. 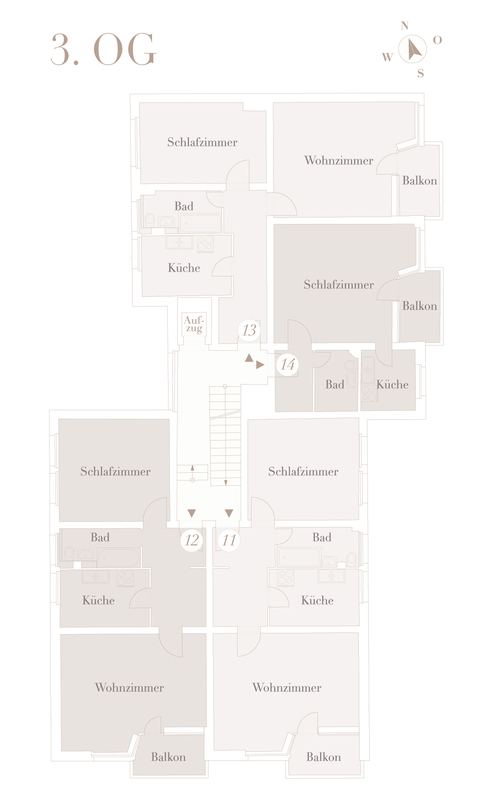 Contemporary galleries and art collections round out the established cultural selection in the more traditional houses. There is much to do with your free time in Charlottenburg-Wilmersdorf, the schools are excellent, and there is an outstanding network of medical care facilities and everyday items. Do not forget about the Grunewald with the Havel and the Teufelsberg as popular hiking and recreational areas. 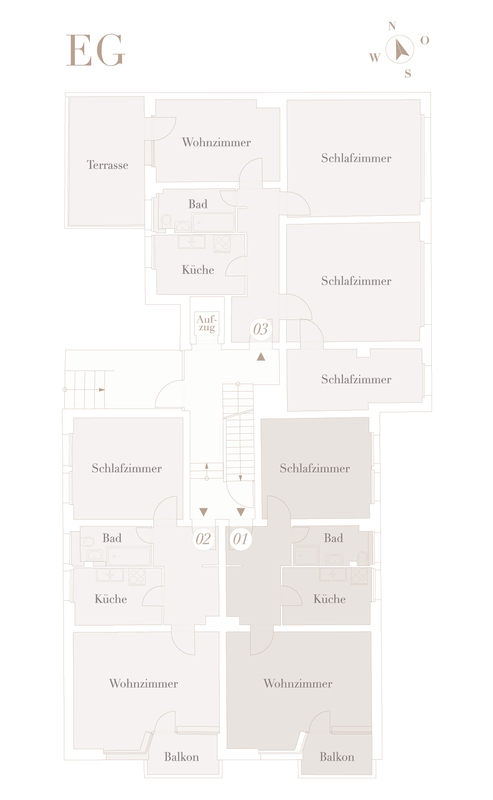 In this district of elegance, variety, and quality of life, the property on Düsseldorfer Straße 31 and 31A offers the perfect starting point for discovering the new and the old.